Just few ideas... Eats that will get your mouth watering. 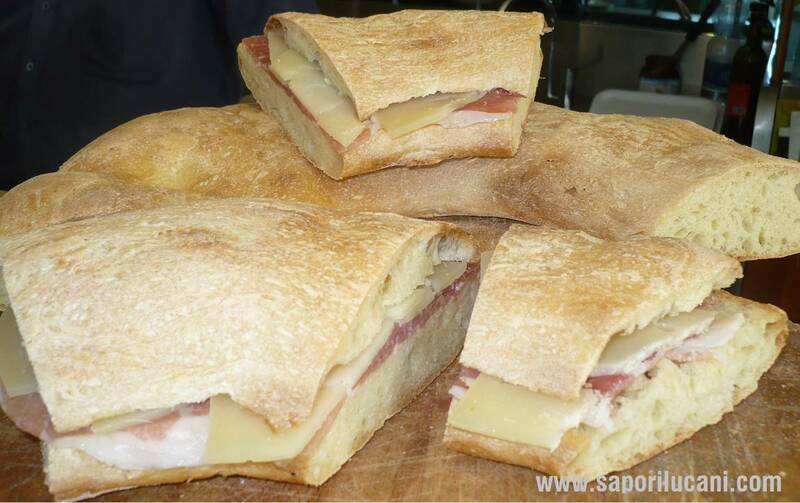 Originating in Avigliano (province of Potenza, region of Basilicata), Strazzata is a type of focaccia made with pepper and oregano. The name is an Italianized form of “strazzat,” which in the area’s local dialect means ‘tattered’ or ‘torn up.’ This refers to the tearing of the bread to pieces, “ripping” the focaccia with your hands, rather than using a knife. Alongside wine, Strazzata has been used for weddings and parties in general. 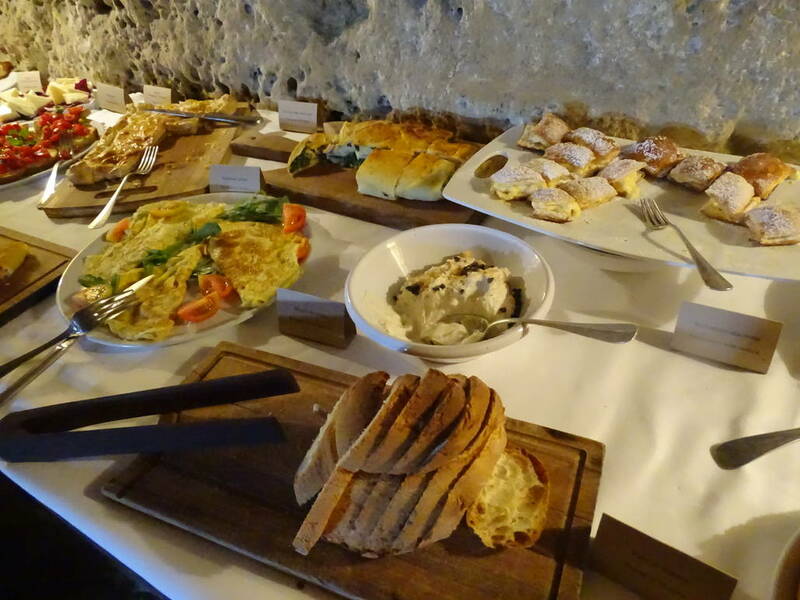 Today it is the centerpiece of the Sagra della Strazzata, which shares its name with the bread. The festival is held annually during August in the Stagliuozzo neighborhood of Avigliano. Atype of stretched-curd, tear-drop shaped cheese made out of sheep’s or cow’s milk, Caciocavallo is produced throughout Southern Italy, particu- larly in the Apennine Mountain. It is fairly soft, with a thin skin, and has a distinctive spicy taste. It is aged in special caves for up to 12 months and it can be smoked by a wood fire or natural straw. 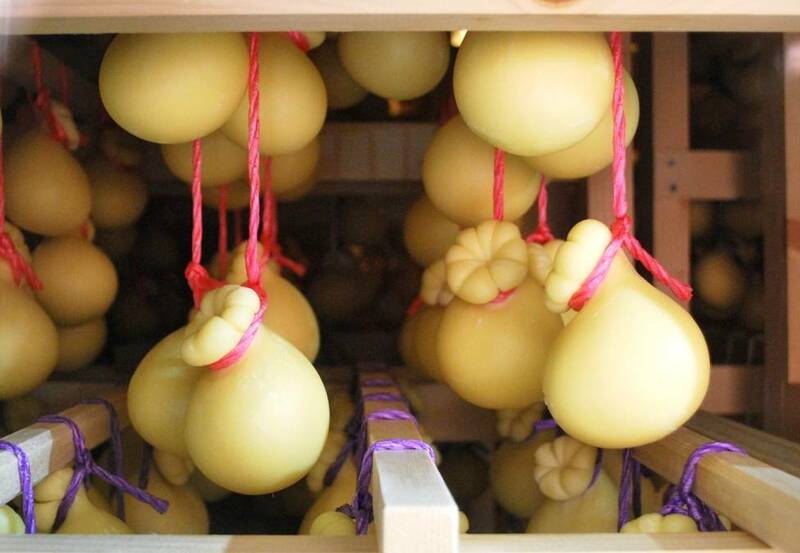 The type of Caciocavallo you will find in Basilicata may be spicier than you expect, which makes it gorgous when accompanied with honey or pears. Once upon the times, Salame pezzente was exclusively for peasants and people of lower social classes because it was prepared usinglow-quality cuts of meat. Today the dish, specifically the “Pezzente della Montagna Materana,” is considered a delicacy and is under the protection of the Slow Food organization. It is prepared in the traditional way with free-range pork, and it is very sought after both as a basic ingredient for vegetable dishes and a high quality ingredient for ragù. 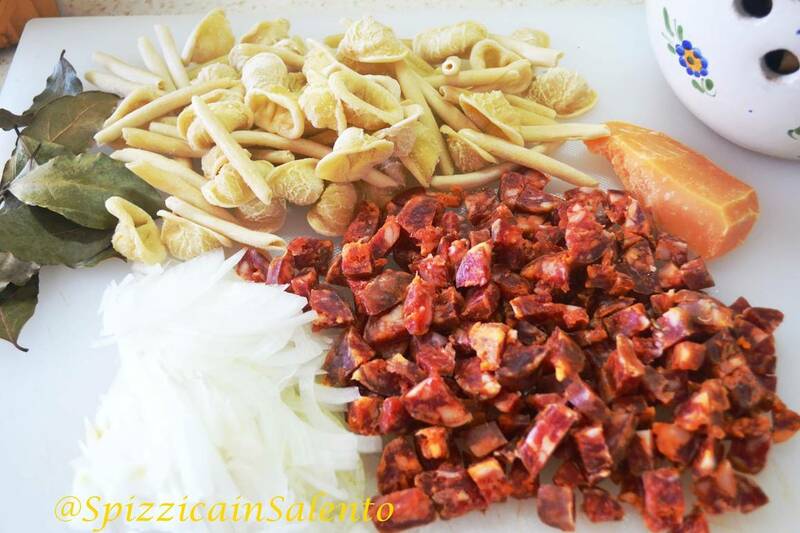 In fact, it is widely used for the preparation of the Ndrupp’c, the typical ragù of the city of Potenza.